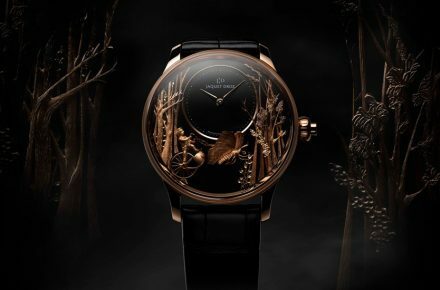 As seen at Baselworld 2018, these green watches are a breath of fresh air for the discerning modern enthusiast. Green was not a colour traditionally favoured in Swiss horology. 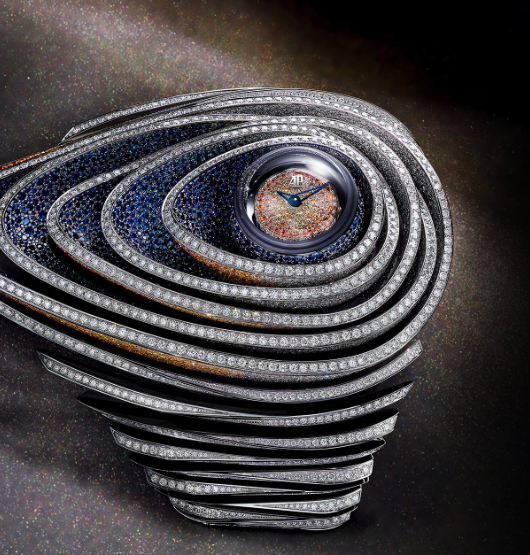 If Baselworld 2018 showed us anything, though, it’s that the times are ever-evolving – and with it, the trends washing over our wrists.  Pantone Color Institute’s spring 2018 Fashion Color Trend Report also recently featured the new tone arcadia, proving natural shades can ooze modern or classic appeal, too. 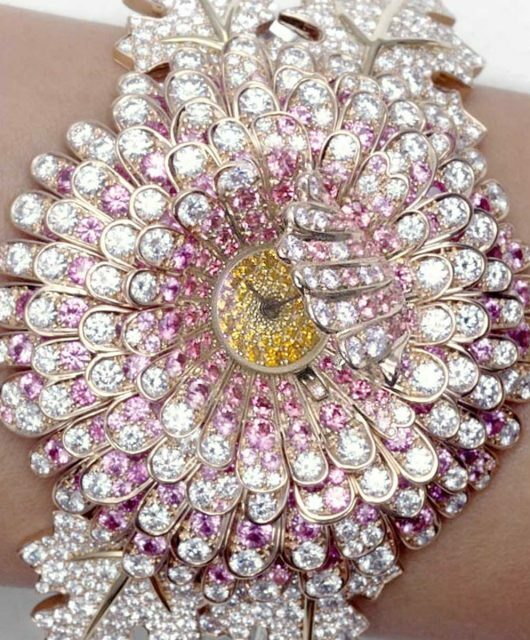 Indeed, tones of green are breathing fresh air into the black, whites, silvers, and blues commonly gracing straps and dials. 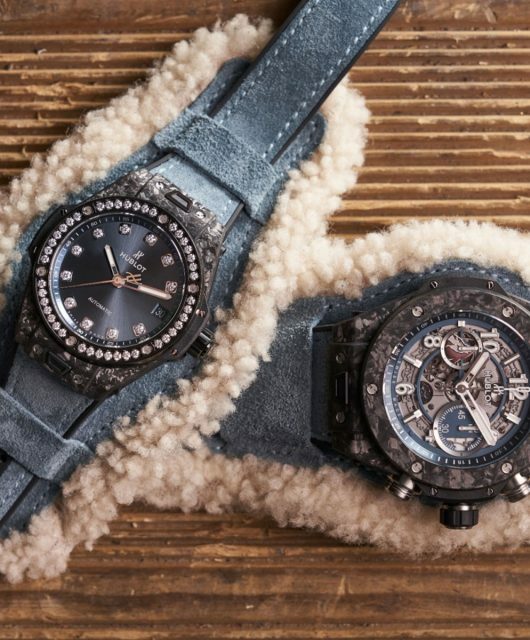 It seems fitting, then, that Baselworld saw quite a few clever adaptations of the colour. 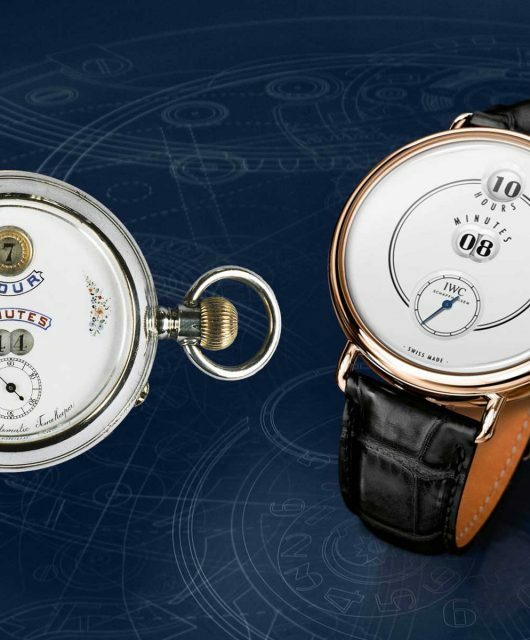 These came from the likes of Omega to Glashütte and Chopard. Here are six green watches proving the colour green’s versatile merits, whether in sporty aesthetic or timeless elegance. 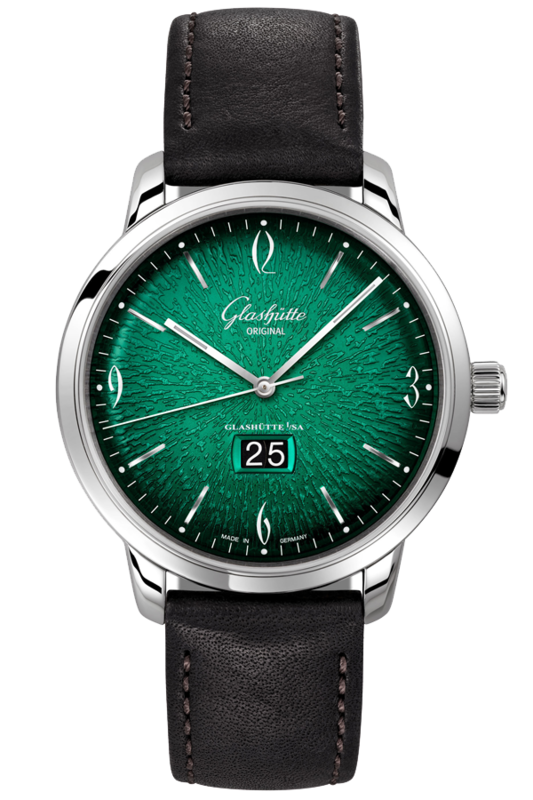 A update of the limited edition Sixties retro collection, this vision of emerald elevates the Glashütte Original dégradé dial to gorgeous effect. The dial's central green shade transitions into darker nuances as it moves outwards, ending in a deep black along its cambered periphery. This is characteristic of the Sixties line. 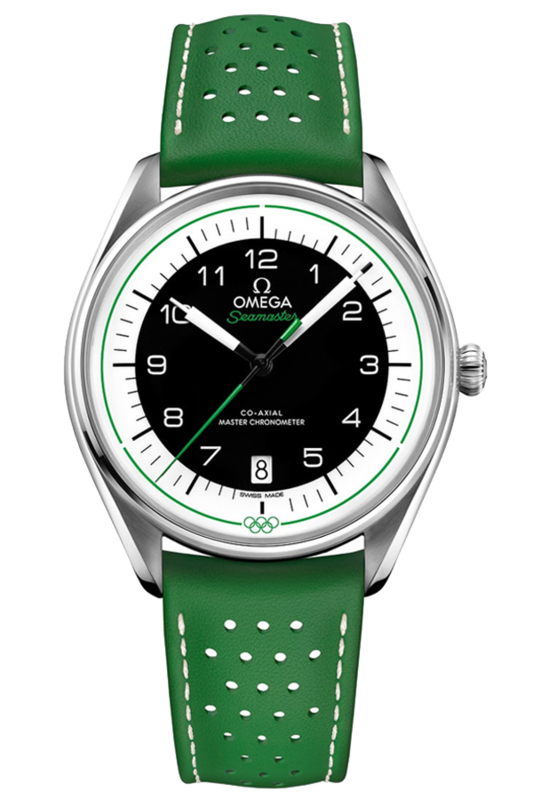 The official Olympic Games timekeeper since 1932 (that's 27 games), Omega's latest Seamaster series honours the colours of the Olympic rings. Besides this green strap, there are also black, yellow, blue and red variations. 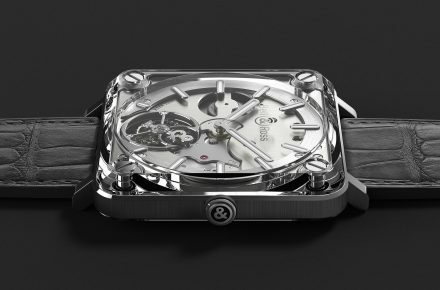 Its stainless steel case hides a self-winding Master Chronometer Calibre 8800. 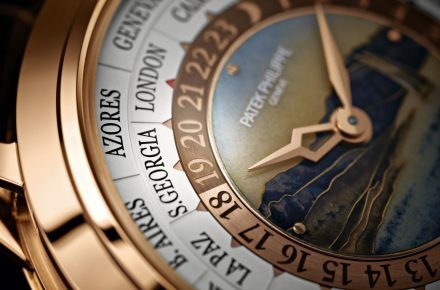 This statement of a world-time watch winds itself with sophisticated manufacture technology. 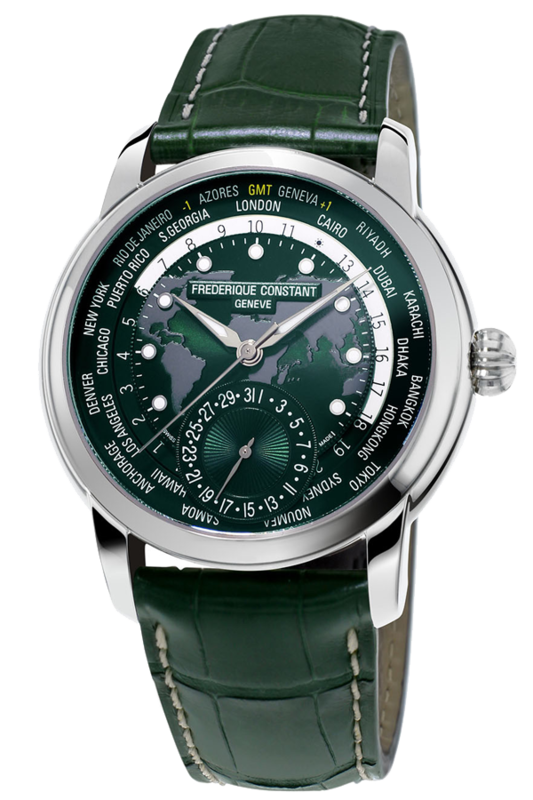 Seen in a deep, bold green at Baselworld 2018, it sports the same intricate world map on the dial. All 24 time zones are represented in the flange. 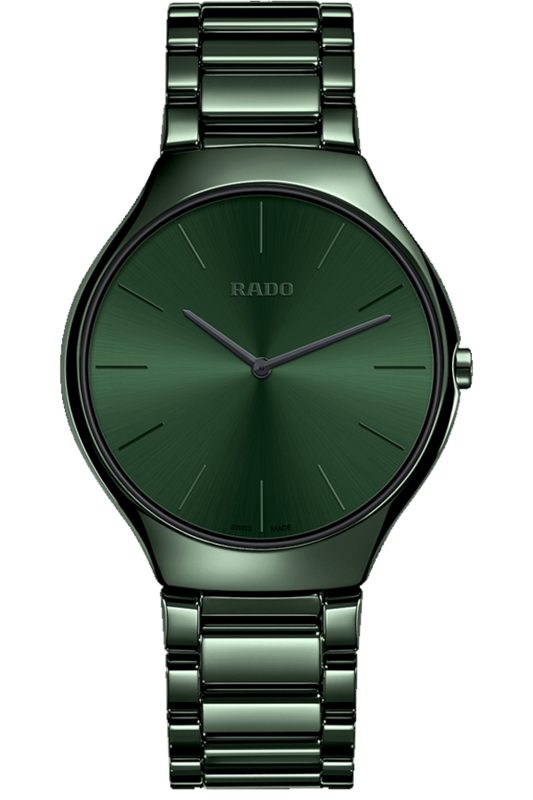 Inventor of scratch resistance, Swiss brand Rado is known for expertise in materials - displayed here in the super-slim True Thinline model. A brilliant green case of high-tech ceramic surrounds the elegant dial, decorated with a verdant leaf-like gradient. 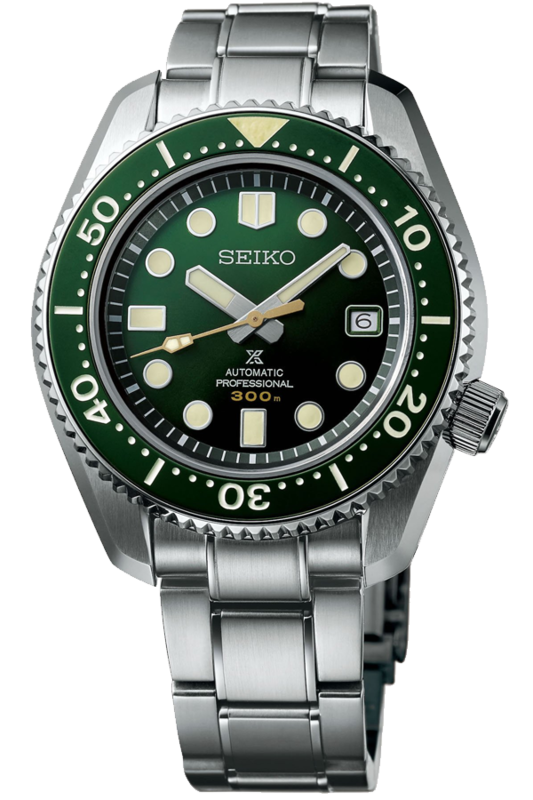 Seiko is synonymous with diving, and this Prospex immortalises its innovations throughout the 60s that built the foundation for the brand today. Only 1,968 pieces of this professional-saturation diver's watch will be made, each watertight for up to 300 metres - so you can have a sport a spot of green in the great blue. 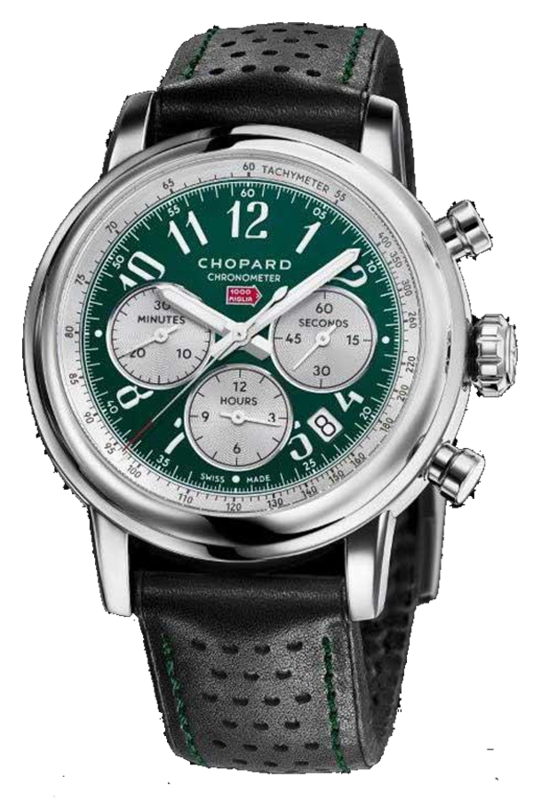 Chopard's partnership with the Mille Miglia rally turns a big 30 this year. 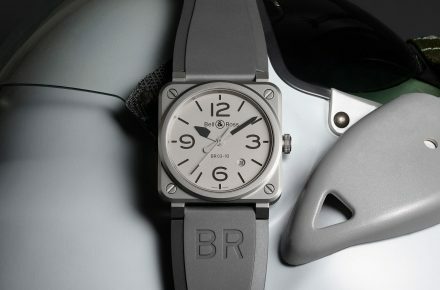 What better way to celebrate than a collection of five racing-inspired watches? Called the Mille Miglia Racing Colours, this collection is a re-release of the historic Chopard models, featuring unique dials capturing the hearts of gentlemen drivers and collectors. Seen here is the authenthic British Racing Green version. 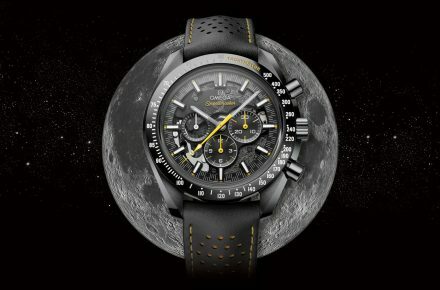 Recommended for you: Baselworld 2018 highlights from Day 1, Day 2, and Day 3.